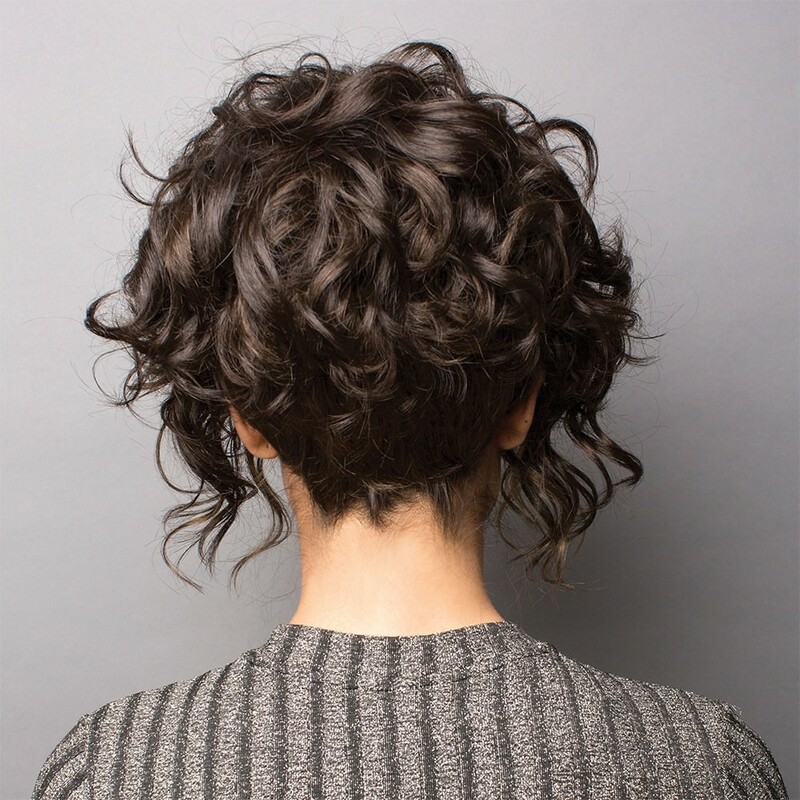 The Sonoma wig by René of Paris Hi-Fashion is featured here in mysterious Mocha Brown colour and illustrates this amazing, contemporary A-line cut with sensual, loose, face-framing corkscrew curls and a tapered back neckline. Bouncy, free and fun-loving, this is the perfect option for those looking for a cool, edgy style. Comprising of a Machine Wefted Cap combined with synthetic hair fibres, this fabulous wig combines value for money with quality and true, innovative style.